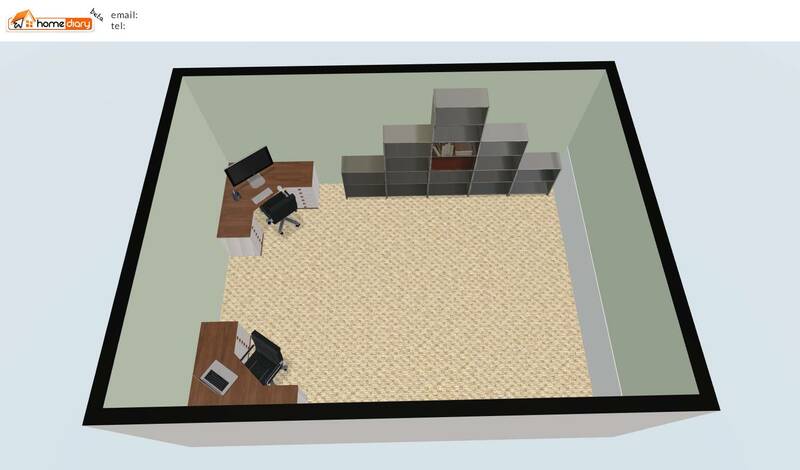 This video is part 2 of the series on how to convert an appraisal sketch into a 3D space plan for your home. 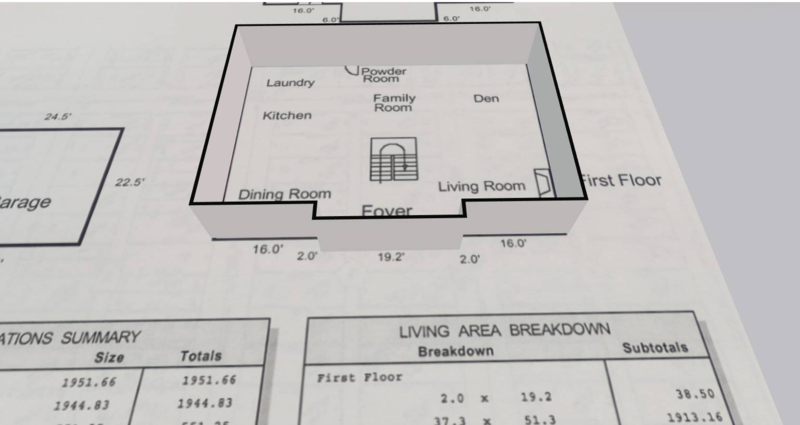 In this video we detail how you can create a whole house 3D floor plan with something likely sitting in a file drawer - the appraisal sketch that you got when you got a loan on your home! Make it an asset of your house in as little as 10 minutes. 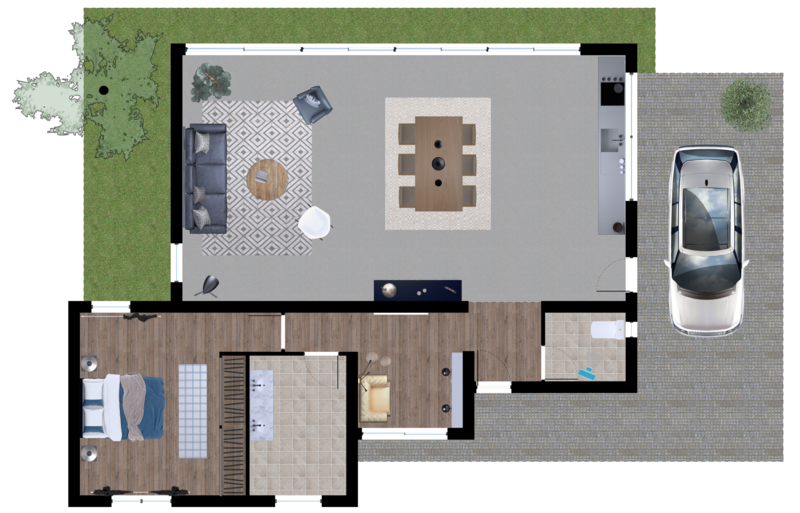 This quick start video shows you how to create a 2D and 3D space plan for any room. HomeDiary has lots of uses. For a new homeowner, it can start helping you before you even move into the home. 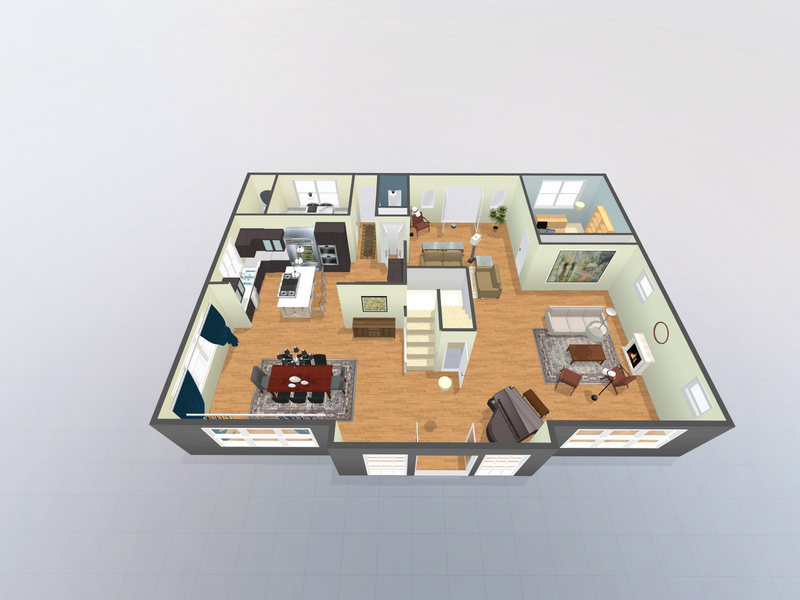 If the property came with our virtual tour on the listing side, the new owner can claim it (the seller can claim it too as a keepsake) and get access to the listing photos and 2D/3D floorplans, including the 3D space planner. 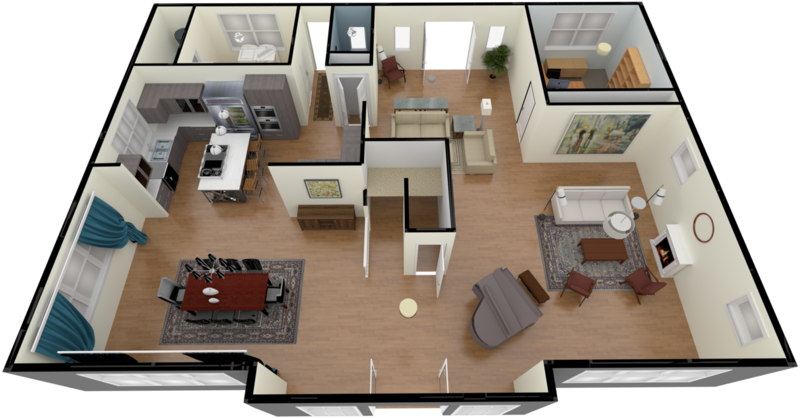 Use an appraiser's sketch to draw a 3D space plan for your home. 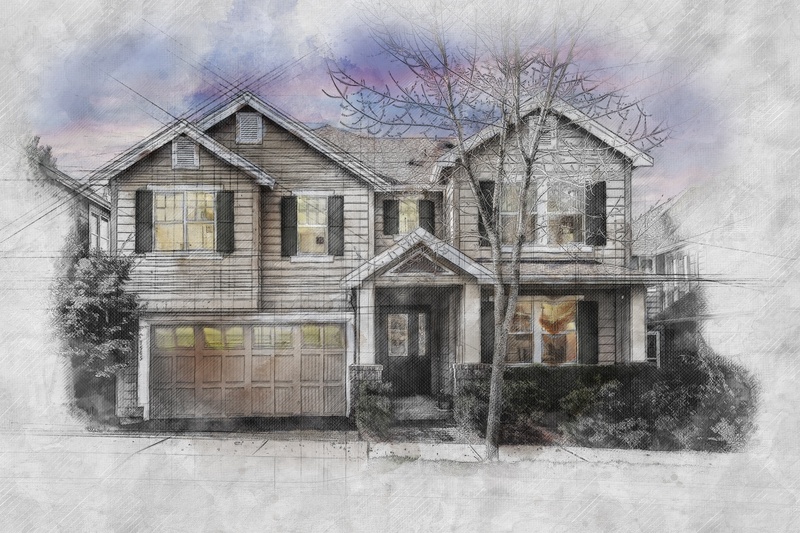 The background image can be any source - hand drawn on graph paper, a marketing brochure you got when you bought your home, architectural plans, whatever. Just snap a photo (or scan) from about 90 degrees, upload that image as a background image and then scale one wall. Then start drawing. See the video for detail on how to get started. 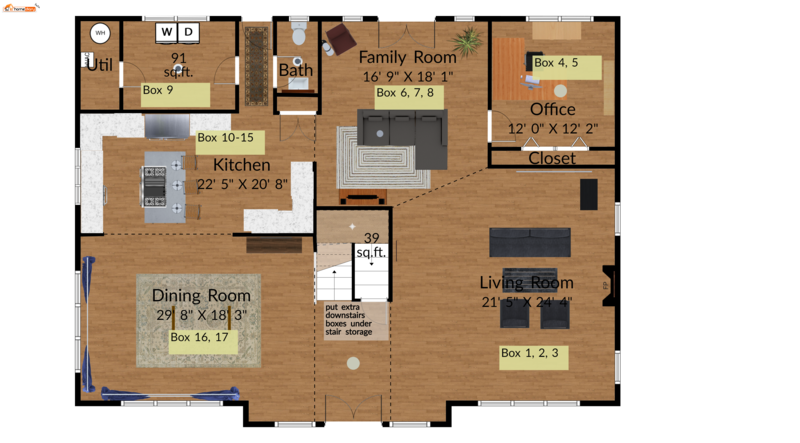 Moving into your new home. Please check out our videos on various topics related to the HomeDiary website for homeowners, and the awesome tools available for free! This is the first of my posts associated with different technology for the home. I am an early adopter. I have 2 Nest Thermostats, a Nest Protect, a Nest Cam, a Rachio Smarter sprinkler Controller and several WeMo light switches. Oh, and an Amazon Echo and a Logitech Harmony Remote. The Homeowner's Guide To Disaster Preparedness. “LOS ANGELES — With thick plumes of smoke, towering flames and mass evacuations, a fast-moving wildfire struck one of America’s major cities on Wednesday. There have been any number of disasters since, wildfires, hurricanes, tornadoes, and floods. These calamities can leave a homeowner feeling uprooted, both emotionally and financially. Victims may still be trying to process the emotional burden of the event, while being bombarded with additional worries such as the condition of their home and belongings. Or, how do they replace all of their damaged documents? Perhaps the biggest question of all, is where to start. For many property victims, the bureaucratic anquish of negotiating with an insurance adjuster can be as stressful as the natural disaster itself. Endless requests for documentation, photos, and paperwork, can slow down the payouts. In fact, Some homeowners are often so worn down from the process that they negotiate smaller settlements than they should. It is important to safety store critical documents. How would you start over if the deed to your house, your birth certificate, or military records were demolished or washed away? Collecting, recording, and preparing your important papers, photos, and documents can bring you an immense amount of relief, with really little effort. Of note, 75% of homeowners DO NOT have any system or documentation in place of what is in their home. Battling insurance companies after a disaster strikes won’t be so foreboding if you consider these simple tips. 1. Check with your insurance company on the types of documents they may require to process claims and quote policy deductibles. 2. Take photos of the items you’ve acquired over the years, like art, electronics, furniture, and jewelry. It might be difficult to replace them without a good home inventory. This inventory needs to include descriptions, photos, serial numbers, and receipts. 3. An online home inventory service, HomeDiary.com, is just the sort of app you need to help you go room to room to catalogue and document your items. If you’re well documented, you are going to have a much easier time when it comes to negotiating with your insurance company.